1. Add all the ingredients to a blender jar. 2. And blend till smooth. 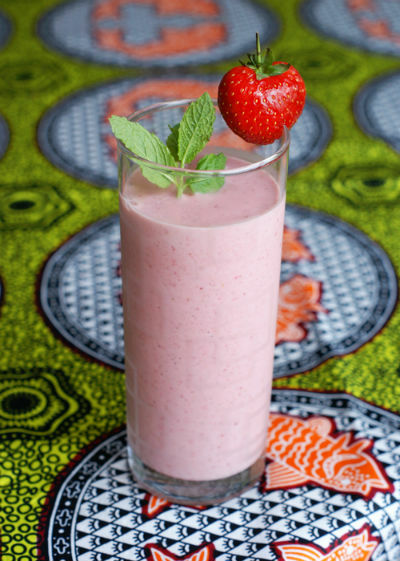 Feel free to comment or share your thoughts on this Strawberry and Mint Smoothie Recipe from Awesome Cuisine.